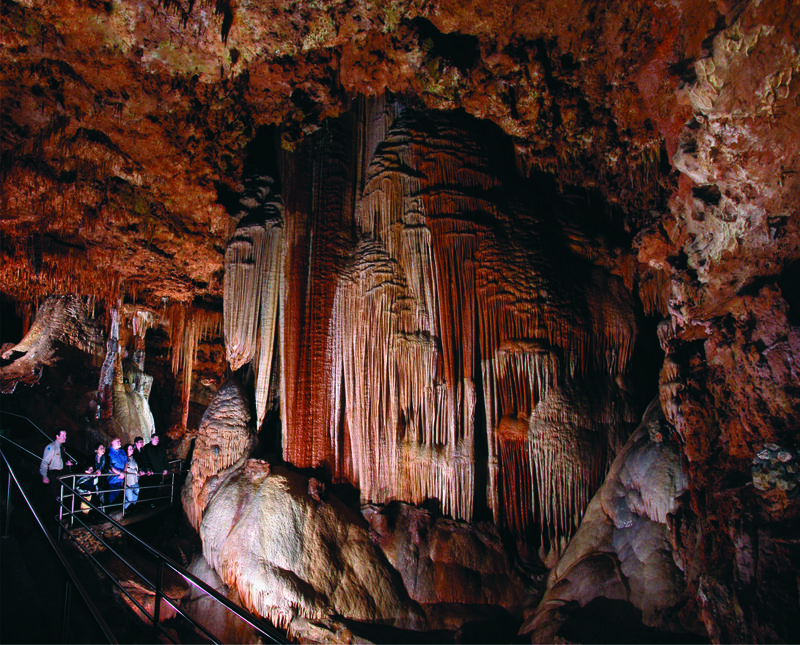 Seneca Caverns is one of Ohio's largest underground caverns, and one of America's most fascinating geological wonders. Because it is so unique it is often referred to as "The Caviest Cave in the USA". 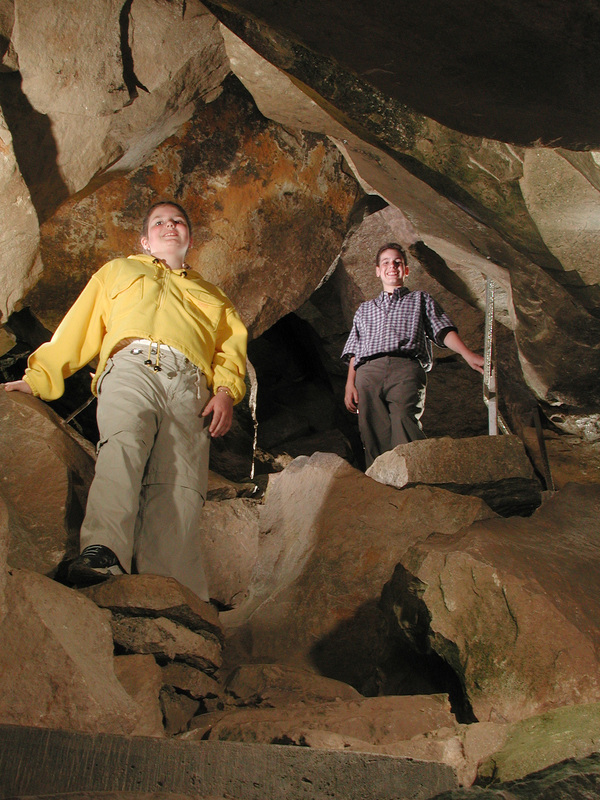 Cave Conservation is a very important part of cave exploring and show cave visitation. Caves are very fragile and it could take thousands of years, if ever, to repair any damage caused by careless cavers and visitors. Also there are laws in all states that make it illegal to damage or remove anything that is in the cave including formations, any animals that you may encounter while in a cave, or any of the other parts of the cave that is in its' natural state.